Is AWS management distracting you from your core business? 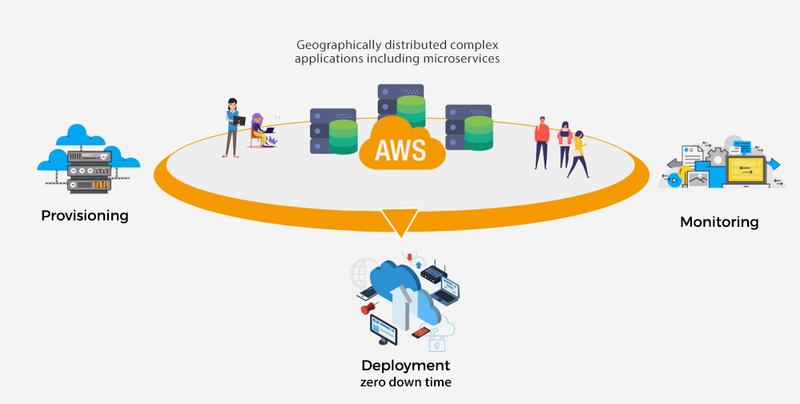 With pressure of rapid product development and ever changing cloud technologies, high growth startups are burdened with managing their AWS infrastructure. Allow us to help you provision your geographically distributed environments, automate your continuous deployment pipelines, manage complex microservices, and monitor your infrastructure and applications. 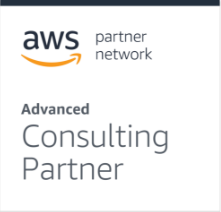 Our certified AWS experts partner with your team, embed culturally, leverage open source, AWS tools and best practices to rapidly automate and manage your cloud operations. 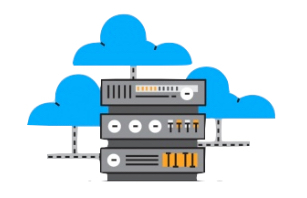 We help you automate provisioning of your AWS infrastructure across multiple regions, departments, and environments. We help you automate CI/CD/CT pipelines allowing rapid deployment of applications including microservices. 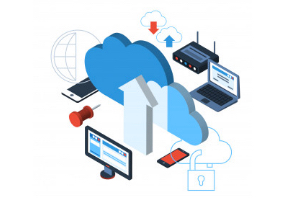 We help you glean actionable insights about your cloud infrastructure and applications so you can provide high quality service to your customers. Let us take the stress out of your release management so that you can focus on the product. Go to market faster with smaller and robust releases. Give your team freedom to use their own tools without worrying about the entire tool chain. With our Cloud Native managed services, teams become more agile and innovate more. With our focused cost optimization, businesses save more on infrastructure costs. Reduce failure rates and turnaround times to enable faster detection and fix issues. 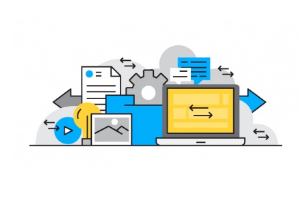 We align with your internal DevOps processes for better collaboration and faster turnaround.